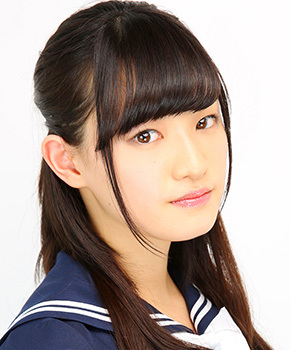 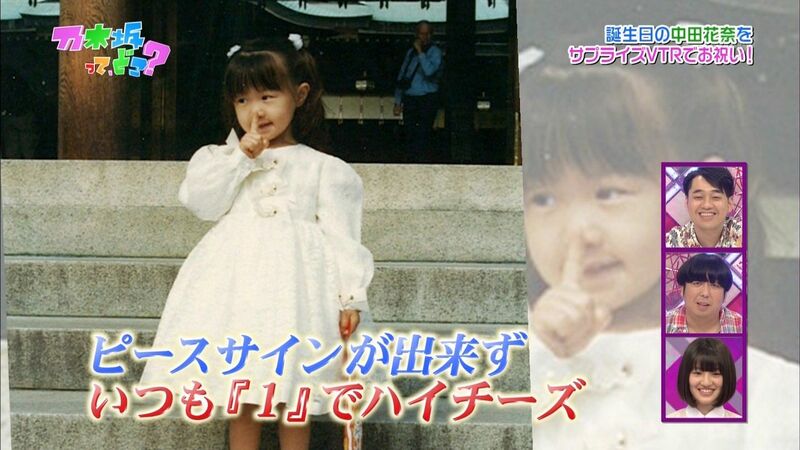 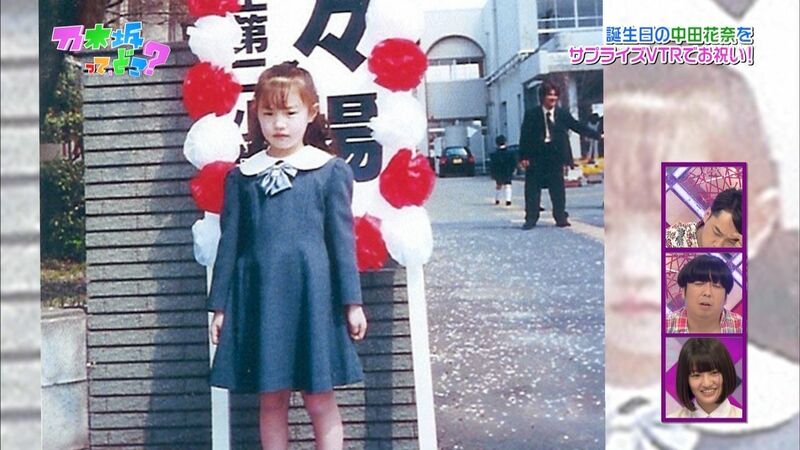 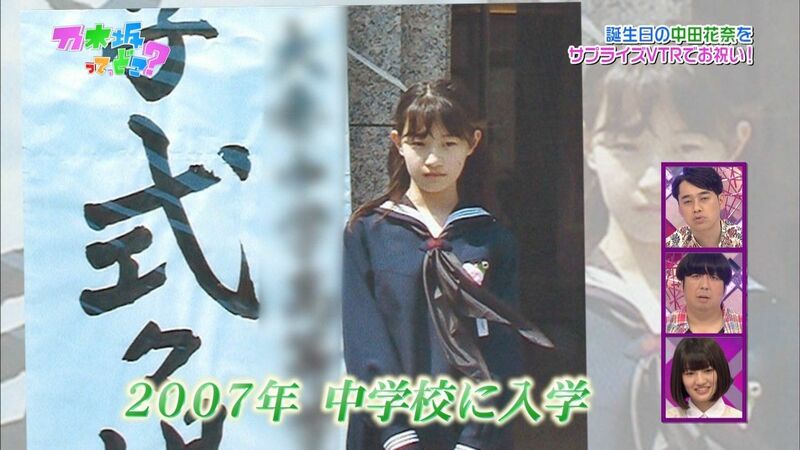 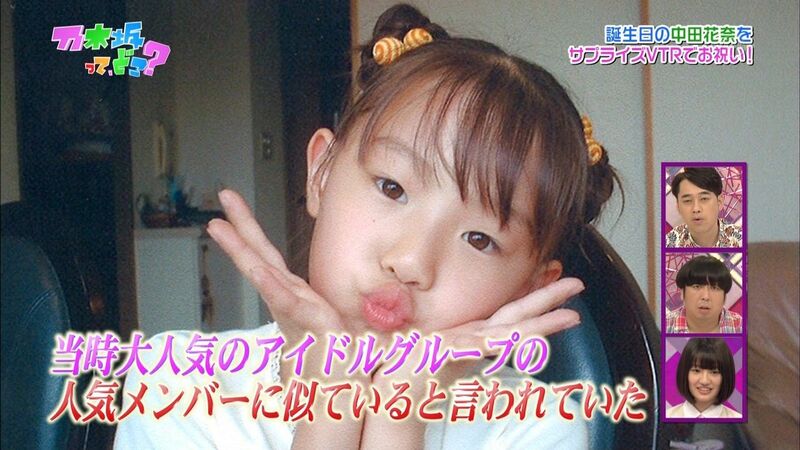 OMG Takeuchi Miyu grew up! 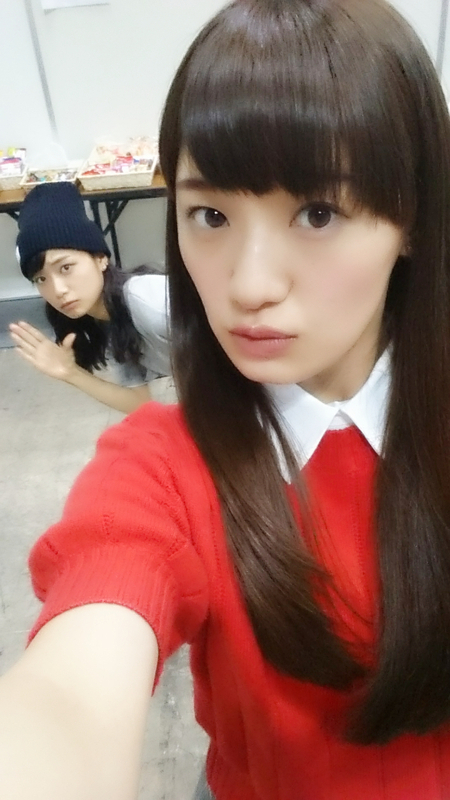 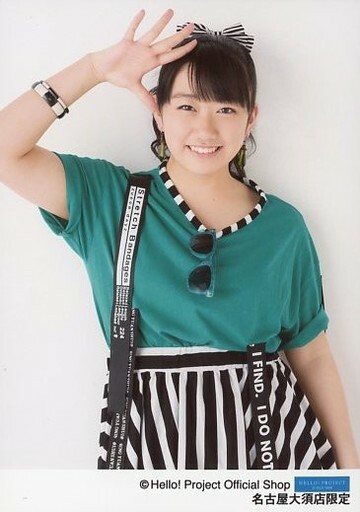 Kanarin, Otanjoubi Omedetou Gozaimasu !!! 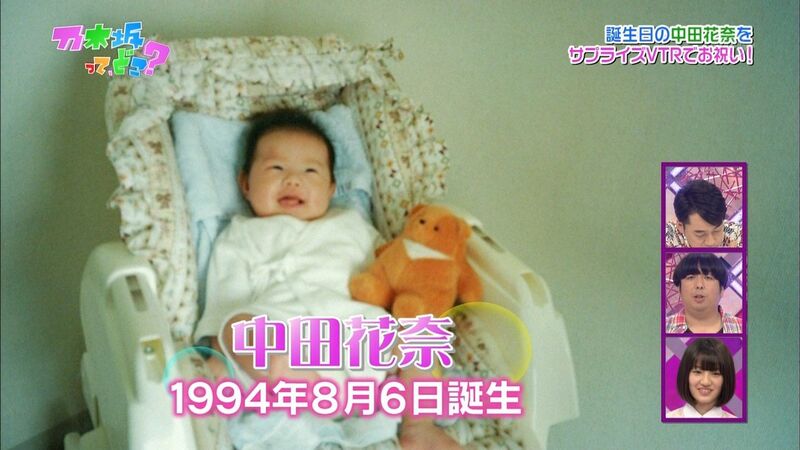 Beautiful Kana chan turned 19 years old today!! 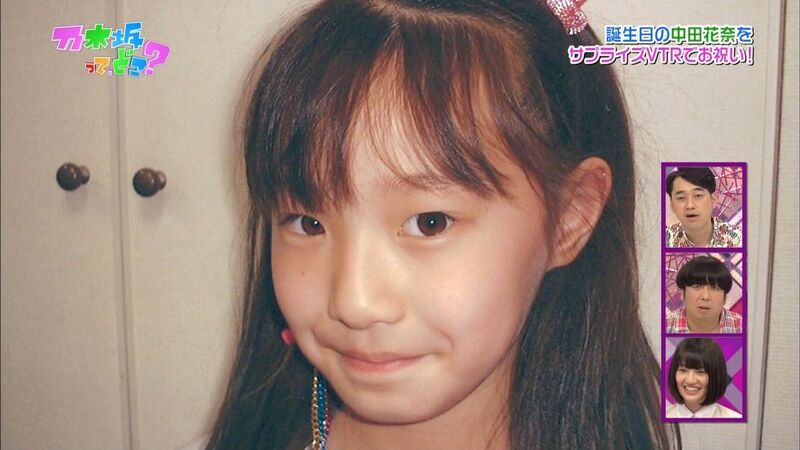 Hoping this unique girl had a great day with her family and friends!! 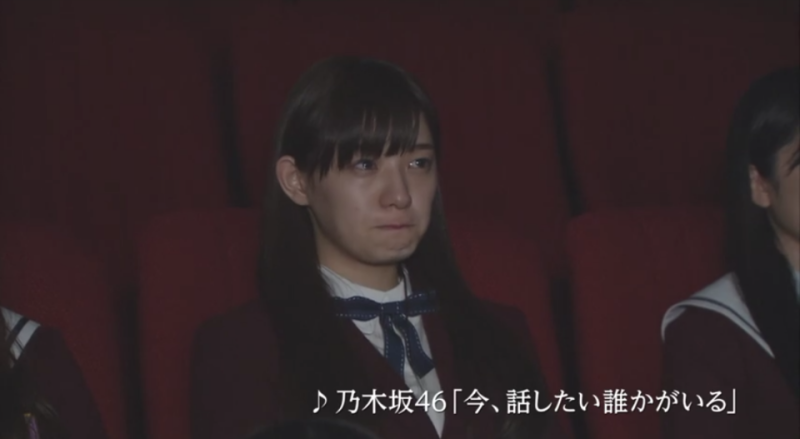 Kana cry during movie hehe..
Kana is smartest Nogizaka girl..
You know, I think she should return to her old bob cut..
and once more enter senbatsu for old times' sake.. 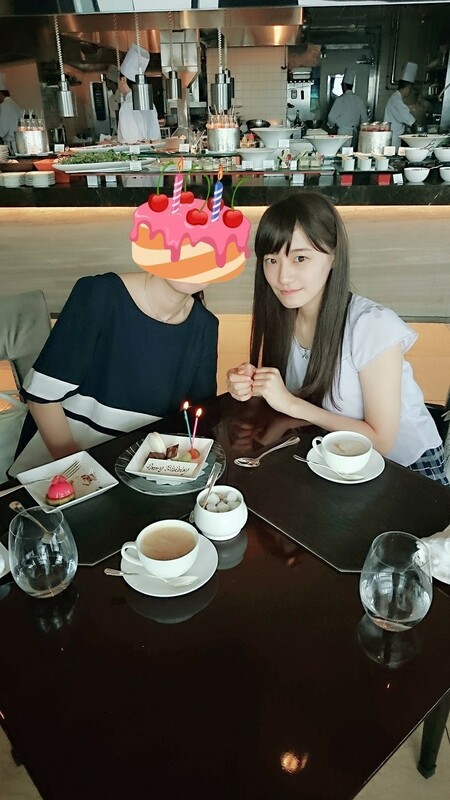 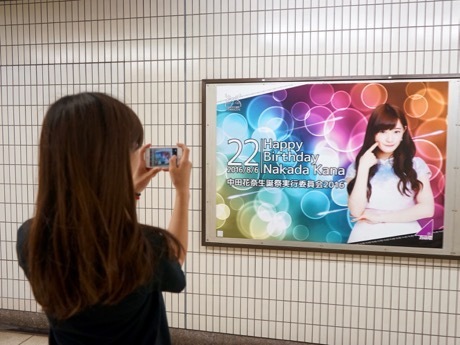 In the meantime Kana has become 22..